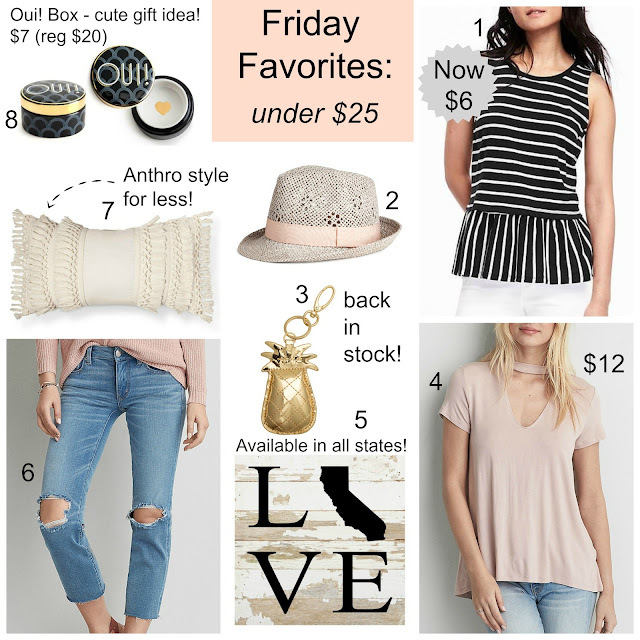 Friday Favorites under $25 + Weekend Sales + Clinique $12 Lip Set + More! Happy Friday! I was shopping on and off all week, unfortunately most of things I wanted to share aren't available online yet, which happens quite frequently, especially at Target, I really wish they would get their online act together and update and organize their website better, it's such a pain to search for anything specific, I know I've ranted about that before, oops. I also wanted to share a few random things about unicorns, Sephora, TV, and a FREE Book! NEW 25 Pics: Target Dollar Spot Pineapple & Flamingos!! The day before Easter I spotted a few items at Target in the "Dollar" Spot, but not everything was out of the boxes yet...until today!! I was so excited (as usual on these shopping trips) to find Flamingo pillows that reminded me very much of Kate Spade and look at those ceramic pineapple dishes, a steal at this price for how large it is. Most of the items in this collection seem to be $5, with a few $3 finds and hardly any $1 deals lol, but that's okay, because everything is adorable. There could be more items available in this cute line, but I wanted to share what you might be able to find before everything sells out! Happy Pineapple & Flamingo shopping! Happy Easter Weekend! 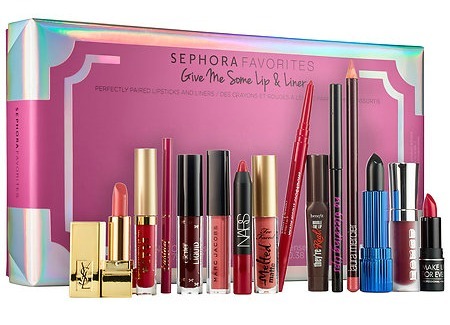 There are some amazing sales & deals going happening right now, don't miss the Sephora kit if you're a lipstick addict like myself, it's sooo good! Scroll down for even more sales, H&M is always worth a look plus FREE Shipping on all orders, yay! Hope the Easter bunny brings you lots of goodies! 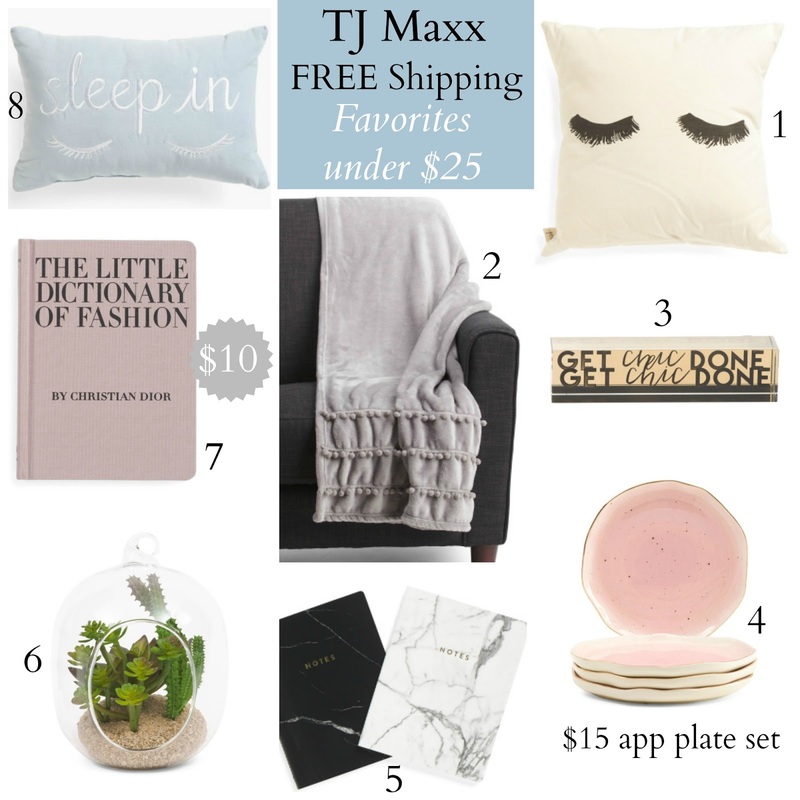 TJ Maxx FREE Shipping: Under $25 Home Decor Favorites + More!! It's almost here! 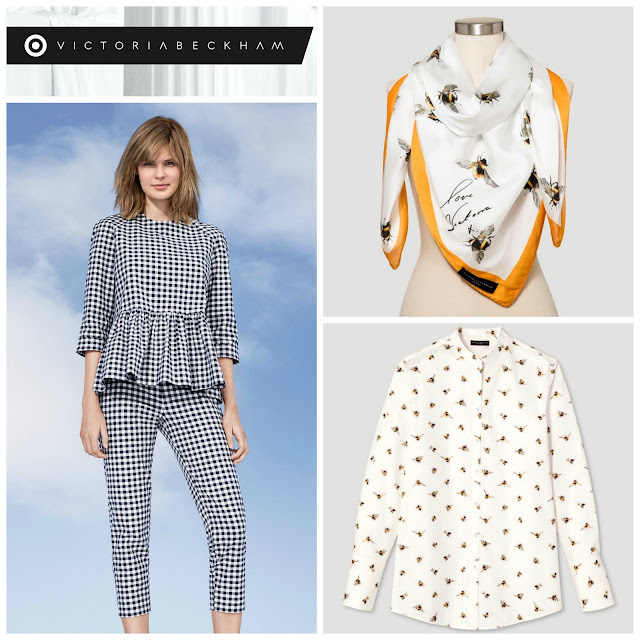 The Victoria Beckham x Target launch is just hours away from launching online and I wanted to share tips to scoring everything on your wish list. While this particularly collection doesn't seem to have quite the level of excitement of previous collaborations, there are some pieces worth staying up for or waking up early, whichever floats your fashion boat. The pieces are already loaded and ready to go live on Target's website, so this could be the best online experience yet, or it could be a disaster in the making since they've never done it this way before haha. I'm hoping (and expecting) the former because I really don't want to stay up until 2am only to take a "nap" before hitting Target when the store opens on Sunday! What's on your wish list - are you planing on staying up late or shopping in store Sunday? Friday Favorites (pineapple picks) under $25 + Weekend Sales! Happy Friday! 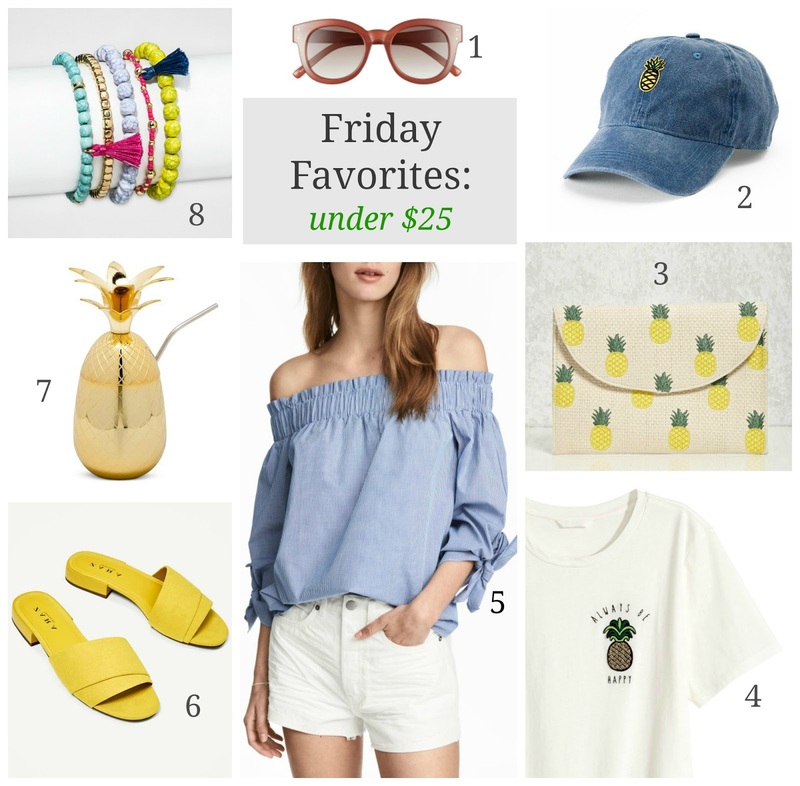 I'm always happy to see pineapples on my shopping travels, but this week was better than most (and these are just the items that were available online! ), plus bright shades of yellow are the perfect pop for spring/summer wardrobe. Half of these items...okay maybe more than half could also fall into the "recent purchases" category, give me all the pineapples please!! 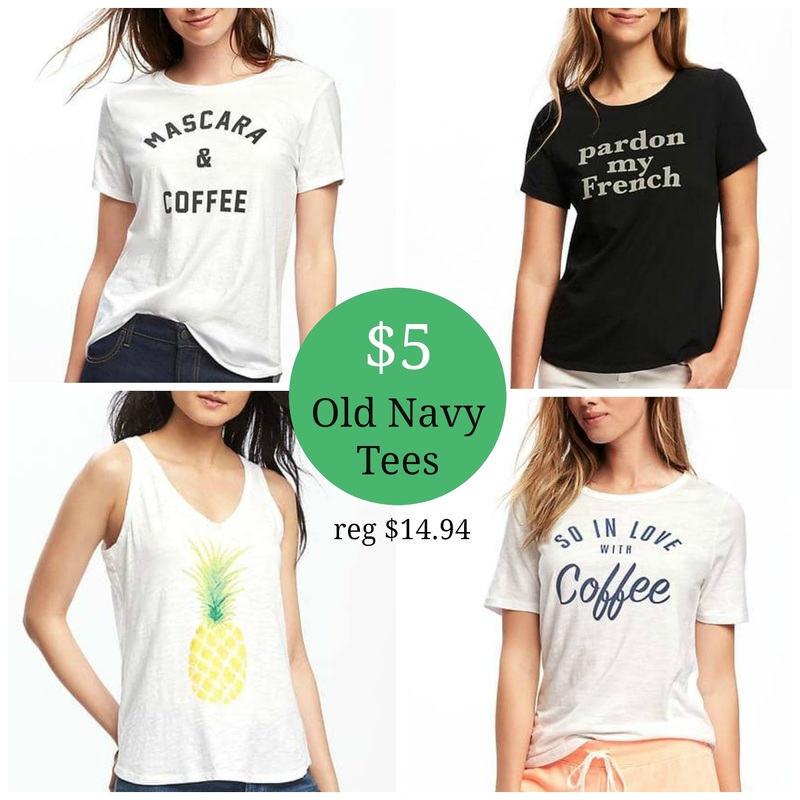 I always stock up on Old Navy graphic tees when they go on sale and guess what? Today they are only $5 and I already have them ready to go in my cart. I can't say enough about these tees, you cab grab them to wear with jeans or denim shorts and look cute and stylish in less than five minutes! Target 2 (!!) NEW April Beauty Boxes $7 + Walmart $5 Beauty Box! Happy April! Target is once again kicking off the first week of the month with two New April Beauty Boxes. I love that they've added a "naturals" box, both beauty boxes are $7 ($24 value) and include everything shown, a step up from previous offerings. This is a one-time purchase that includes Free Shipping + an extra 5% off for REDcard holders! Remember to order your beauty boxes ASAP since they sell out very fast! I'm also including the Walmart $5 Beauty subscription that began shipping last week, since it's only $5 with Free Shipping included as well. Which box are you getting?